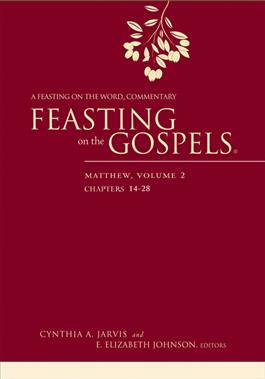 "This excellent preaching and teaching resource is a soul-feeding feast set at the table of the Gospel of Matthew. Take. Eat. Bon appetit!"